Fruit and Health Juice Bar in the heart of the Tourist Area. This family run business offers a great opportunity to start your own successful business in Cyprus. 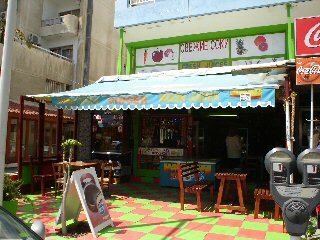 This "Juice bar" is doing extremely well and is widely known throughout Limassol for being the best place to go for your freshly made juices and shakes. This business is being sold for personal reasons.